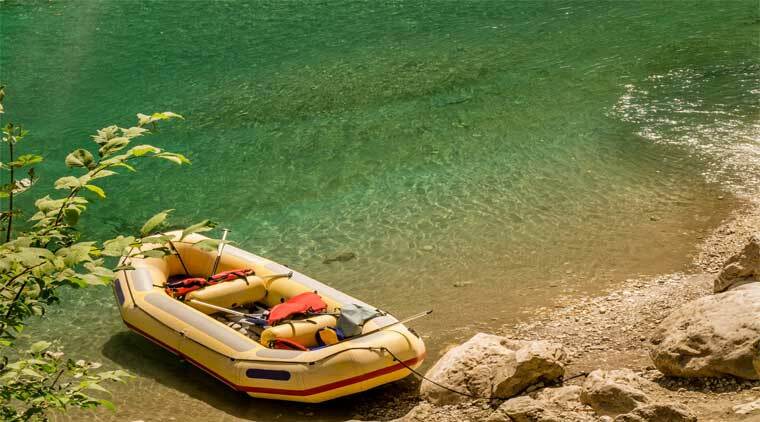 Rishikesh river rafting with trekking in Himalayas is a unique tour package that provides the adventure spirited travel lovers best of both the worlds. 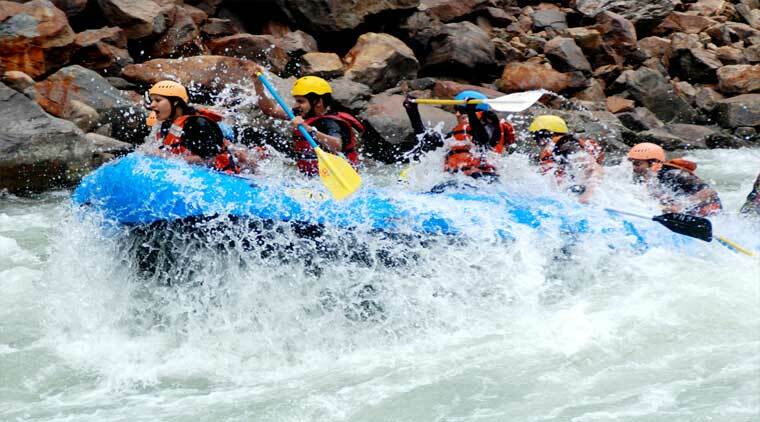 River Rafting in Rishikesh with trekking in Himalayas is a unique tour package that provides the adventure spirited travel lovers best of both the worlds.This adventure travel package makes you experience not only rafting in Rishikesh,but also trekking in Himalayas. You do not need to be an expert in trekking to go on this adventure trail.You also get an opportunity to visit Chopta which is also famously called mini Switzerland. With reflection of snow clad peaks of Himalayas,the pristine water of Deoria Tal mesmerizes the tourists. 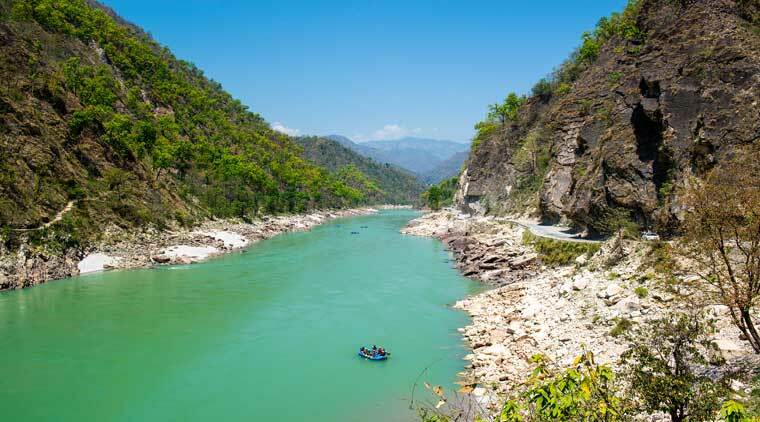 Upon arrival at Haridwar Railway Station, our tour representative will meet you and assist you in your transfer to camping site at Rishikesh. After getting freshened up, proceed for Jungle trek. Later, you would return to camp for a piping hot lunch in the camp. After finishing lunch have some rest and thereafter our representative would provide you a brief introduction about rafting trips in the Ganges. In the evening time, you may enjoy few beach games at the camp.In the evening enjoy the Bonfire followed by the buffet dinner. The overnight stay shall be at the beach camp. Early morning savour your breakfast after which our rafting guide will meet & greet you at camp site. 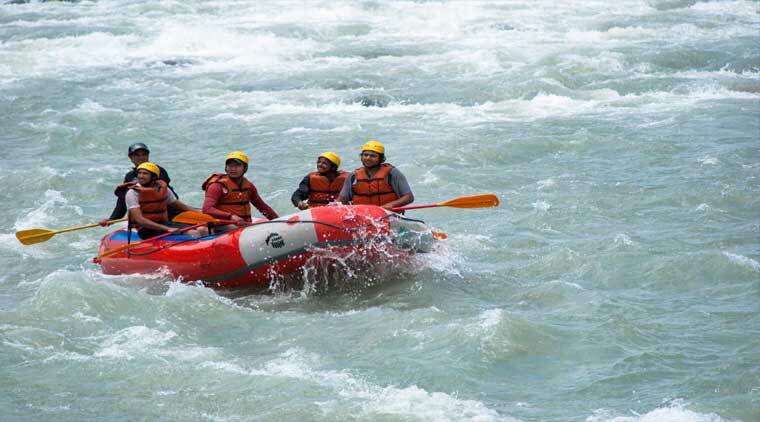 Drive to the rafting point where the rafting guide will give you small instructional class about this adventure sport. 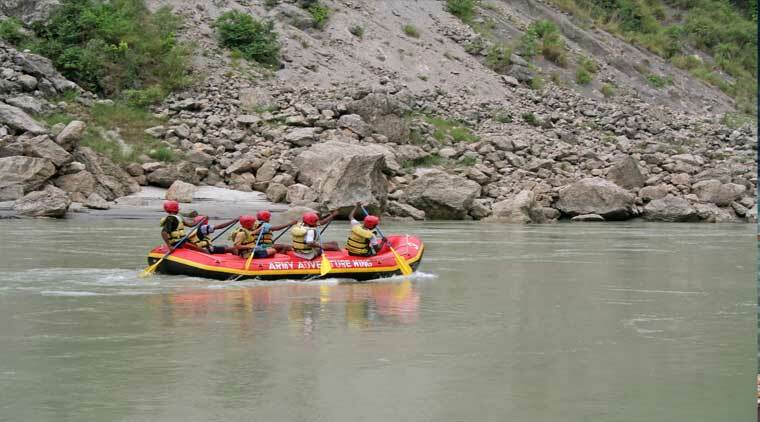 After completing some necessary formalities about rafting & safety instructions, you will get ready with necessary safety equipment like life jackets, helmet etc. Thereafter proceed for rafting. In the evening return back to Camp and relax with the bonfire and sumptuous dinner.Overnight stay at camp. After enjoying breakfast check-out from camp site and drive towards Chopta.On way, you would be able to visit Devprayag and Rudraprayag, both of which are famous as they are the places o a confluence of holy rivers.Later in the evening, reach Chopta which is also famous as mini Switzerland.Check-in into the Jungle Camp.Dinner and overnight stay at the camp. Early morning wake up to have a glimpse of majestic snow clad Himalayan peaks.From Chopta you can see Kedarnath peaks and Chowkhamba peak.After breakfast leave for a jungle trek.Later return back to the camp from where you will go to Sari village from where there is a steep climb of about 2.5 Kms for the breathtaking views of Deoria Taal.By evening reach Deoria Taal.Here you would be able to see the reflection of the Kedarnath & Chowkhamba peaks in the pristine waters of the Taal(pond).Later after lunch, relax a while.In the evening, you may go for a jungle trek.Overnight stay and dinner at the makeshift camp at Deoria Taal. 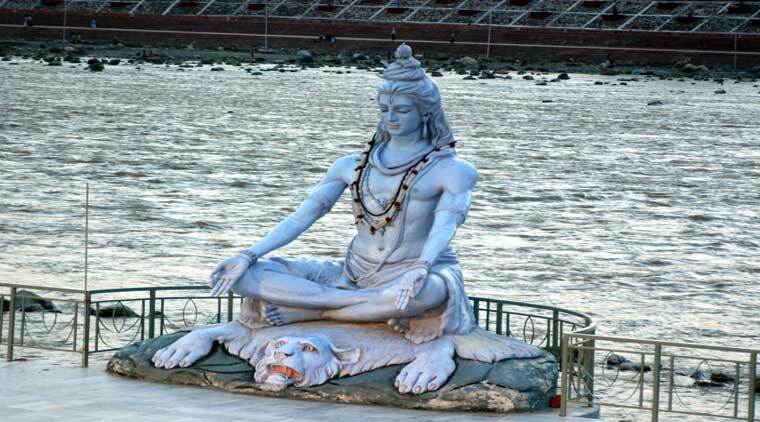 After early morning breakfast, climb down to Sari village after which leave for your return journey to Haridwar. Tour services come to an end..
02 Nights accommodation at Beach camp in Rishikesh. 01 Night accommodation at Jungle camp in Chopta/Dugalbitta. 01 Night accommodation at makeshift jungle camp in Deoria Taal. Bonfire at the camp site wherever permitted.